Are you thinking of jetting off on holiday next year? My friend is going travelling around and recently put Panama on her list of destinations. After hearing a little about this spot, I am more than intrigued! 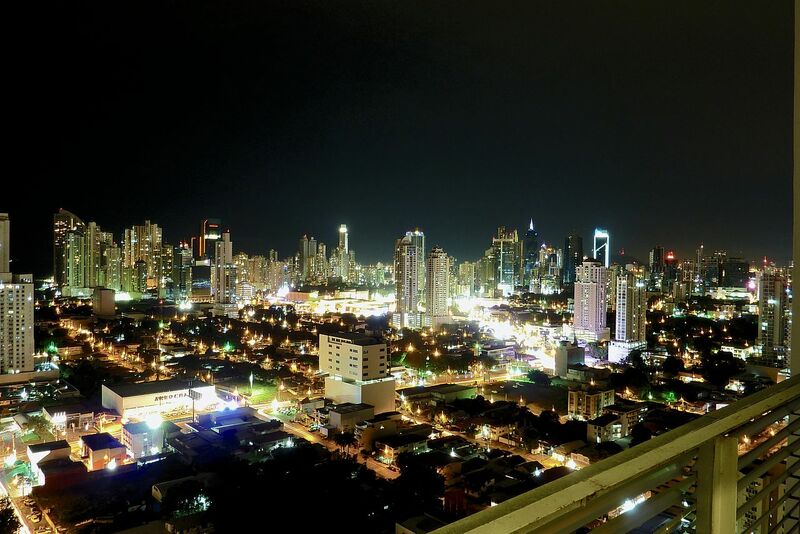 I thought I would put together a little guide to Panama which my friend and even me (if the hubby agrees!) can refer to when there! 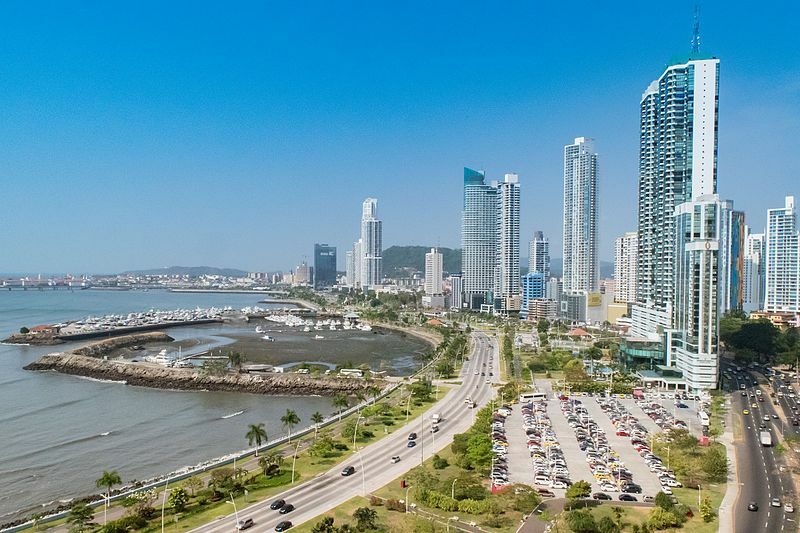 First off, there are a lot of destination choices in Panama, such as Boquete, Panama City, David, Las Tablas and Santiago. All of which deserve a visit… and here is why! Panama is situated in the very beautiful central America. It is well- known for the animals and species of bird that are not seen anywhere else in the whole world. This has become the best place for bird watchers to come to this country and see all different kinds of birds in their jungle and beautiful surrounding areas. If you are planning to visit, I would strongly suggest you take some binoculars. Some of the birds and their songs are amazing to see and hear. Boquete has become the place known for adventurous activities for everyone that you can do in and around Boquete. There is horse riding, white water river rafting, hiking trips, zip wire, visits to historic sites and the hot springs. Get accommodation and stay in a hostel in Boquete to make your stay an exciting and affordable one! As well as all of those activities, you can find yourself hiking up Panama’s highest volcano and camping on at the highest point in Panama, which is what I did on my last travelling trip. Picturesque views are not to be missed in and around panama, which is why it is important to make Boquete a place for you to stay, even if you are just passing through. Panama. The city plays host to a number of tourist attractions. My favourite is the Cathedral on Plaza de la Cathedral. The history of the building and the architecture is amazing inside. David has a number of different attractions. Mostly different from that of the other cities you may find and come across in Panama. For one thing, David has two famous casinos that you can visit and have a little bet at if that takes your fancy! These are ‘Royal Casino’ and ‘Fiesta Casino’, both of which have lots of different types of betting tables. The water in Panama is crystal clear and it can be such a relaxing retreat or as much of a thrilling adventure as you want it to be! Whether you are travelling by yourself or as a young family – Panama has something for everyone! Previous Post Five Easy Steps to a Momentous Modest Wedding! Next Post A Guide to Christmas Presents for Creative Kids!